David, OK6DJ will be active from Crete Island (IOTA EU-015) 2 - 7 July 2016 as SV9/OK6DJ. QSL via home call, LOTW, eQSL. David Beran, Dolni Kamenice 55, Holysov 34562, Czech Republic. 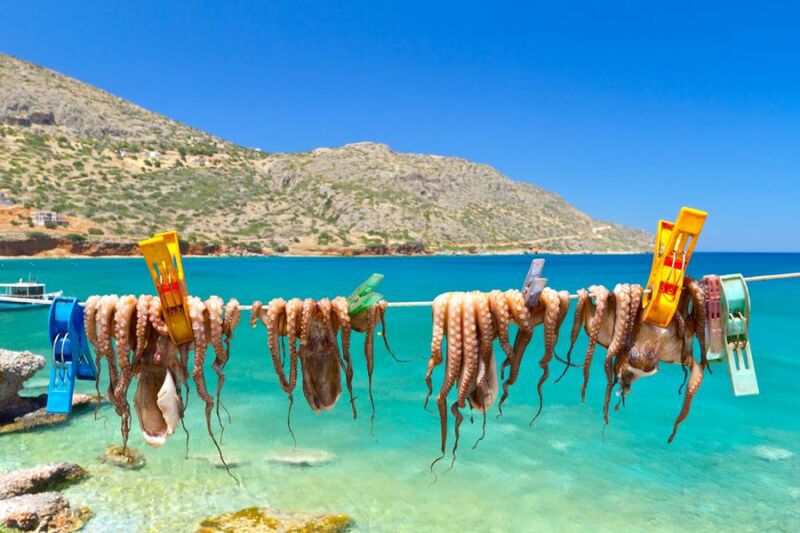 Drying octopus arms in a fishing port of Plata on Crete, Greece. 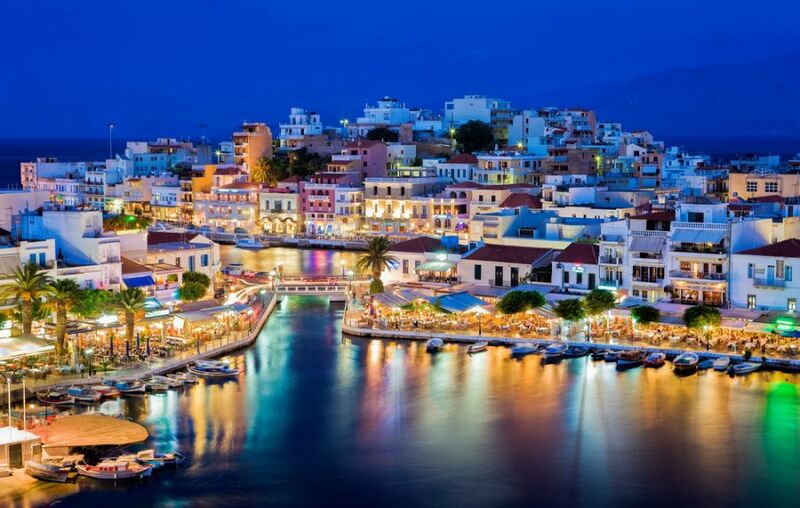 Agios Nikolaos is a picturesque town in the eastern part of the island Crete built on northwest side of the peaceful bay of Mirabello. Lake Vouliagmeni, Agios Nikolaos, Crete, Greece. Freshwater lake in village Kavros in Crete island, Greece. Magical turquoise waters, lagoons. SV9/OK6DJ. Where is Crete Island located. Map.